Rocscience is excited to announce the addition of the load resistance factor design (LRFD) approach to slope reinforcement in the upcoming update to Slide2. LRFD has been gaining traction in past years, with more departments of transportation and the Federal Highway Administration (FHWA) adopting this method of analysis in response to federal and state compliance requirements. Rocscience worked with several departments of transportation in the USA to develop a general method of applying partial factors to slope support elements that would work with the varying ways in which these factors are applied by different companies and organizations. 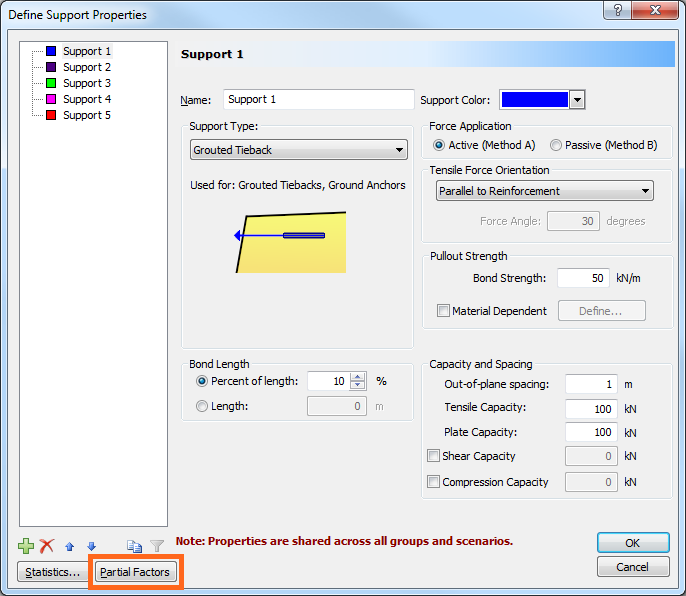 We’ve added a Partial Factors button to the Define Support Properties dialog (Figure 1 below) to enable input of LRFD factors corresponding to the failure modes applicable to each Support Type. 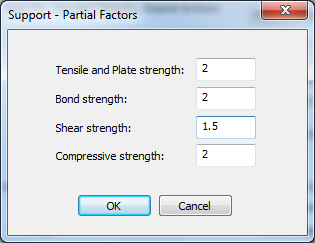 For example, when selecting Grouted Tieback as the Support Type, clicking the Partial Factors button opens the Support – Partial Factors dialog (Figure 2 below), providing factor inputs for all four corresponding failure modes since all are applicable to that type. When the support forces applied to the model are calculated, they’re automatically divided by the factor values entered in the dialog. 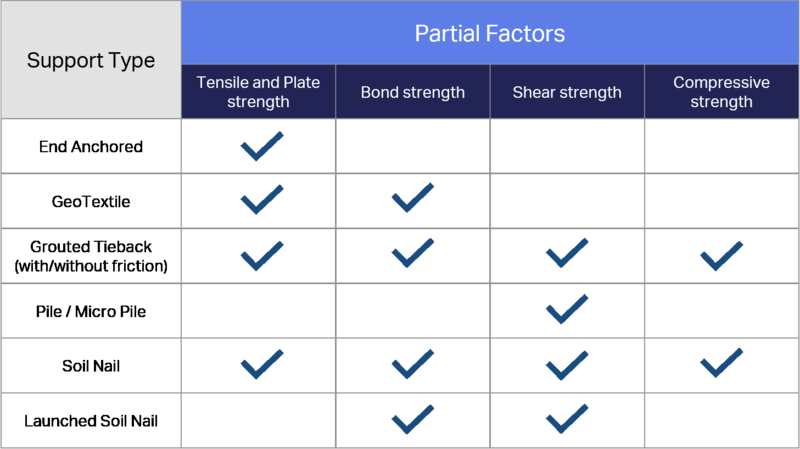 Table 1 below displays the factors that are available for each Support Type, based on the applicable corresponding failure modes. Note that the Partial Factors option is not available for the RSPile type or the User Defined type. We’ve added LRFD to Slide2 in response to suggestions from customers just like you, and we hope to expand on this feature in future updates. If you have any other suggestions or feedback about LRFD in Slide2 or any of our other products, we would love to hear from you.